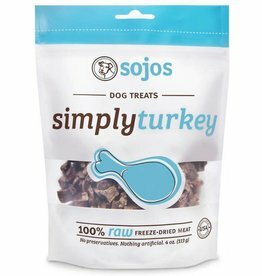 Smiling Dog treats are made without grains, fillers or artificial preservatives. 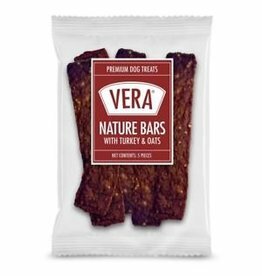 Smiling Dog has real food treats made with basic ingredients based on a dog's optimal diet. 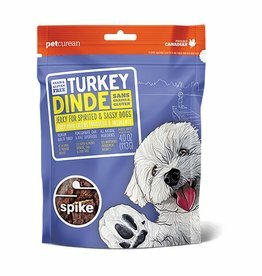 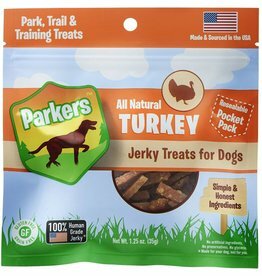 Keep your pup happy and healthy with these delicious tasting Dry Roasted Turkey treats!